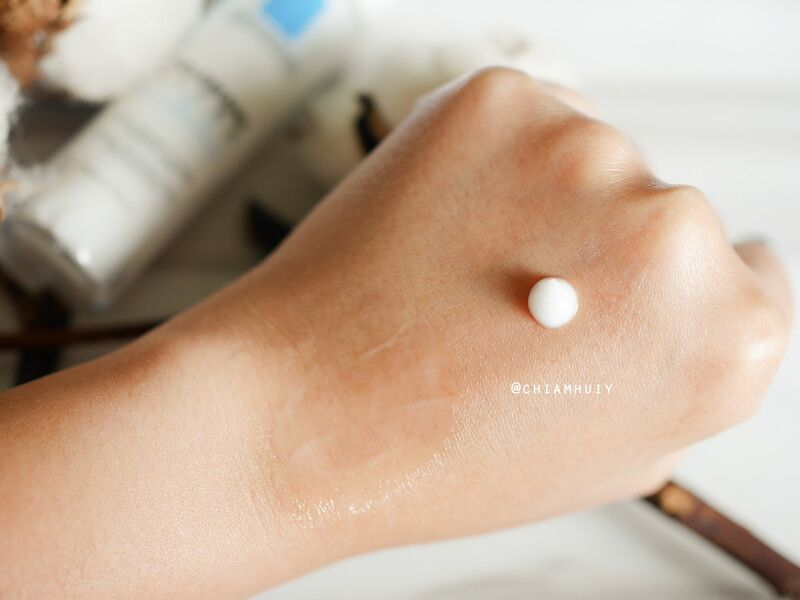 La Roche-Posay was one of the very first few skincare I used when I started taking care of my skin. It left a deep impression in me especially when it was the brand recommended to me during my uni exchange in Germany (which was quite a few years ago! ), where the extremely cold harsh weather was taking a toll on my skin, including my poor lips. I recall very much loving this dermatologist recommended‎ brand, and most of the iconic products that I've tried so far have not disappoint me at all. Till today, LRP is definitely one of the brands I would recommend to people with sensitive skin. 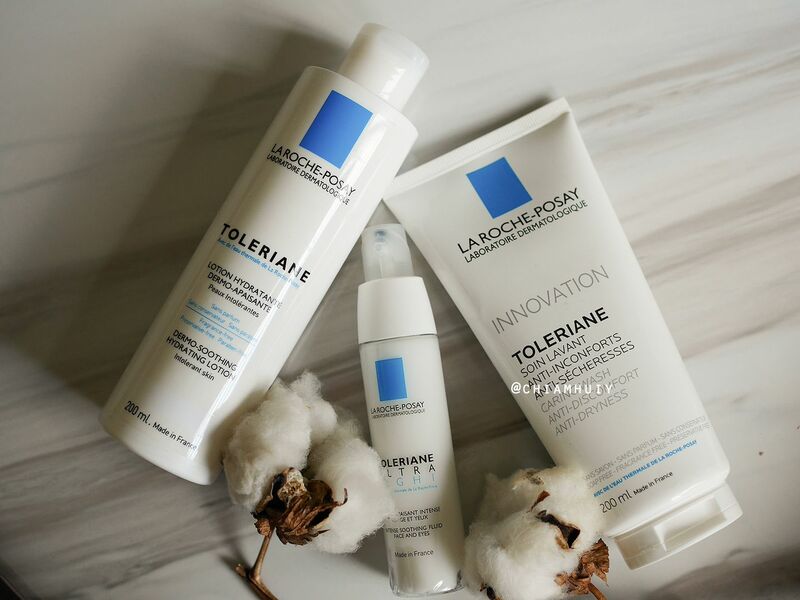 Recently, I get the chance to try again their skincare range, in particular the La Roche-Posay Toleriane Ultra. If you have sensitive skin/ dry irritated skin, you should read on to find out more about this intense moisturiser. To begin, here's the recommended basic skincare range (from left): Toleriane Dermo-Soothing Hydrating Lotion ($33.90/200ml), Toleriane Ultra Light Fluide ($42.90/40ml) and (Toleriane Caring Wash $33.90/200ml). Grab a sample of the La Roche-Posay Toleriane Ultra here! It contains one very important ingredient that works wonder as anti-inflammator - Dipeptide derivative of tyr-arg. Not like I understand the term, but it's an ingredient that inhibits the micro-inflammatory process behind reactions of those hypersensitive skin. This will significantly reduce sensitive skin reactions. One thing I know for sure - the more I research on this product, the more I am determined to use it every day. 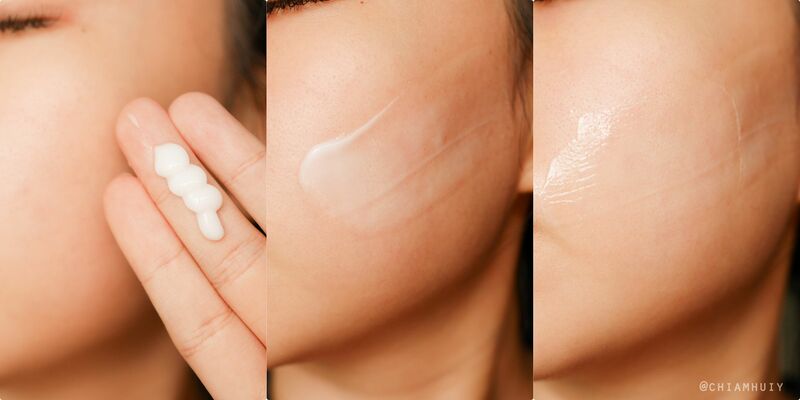 Two to three pumps does the work for my entire face. 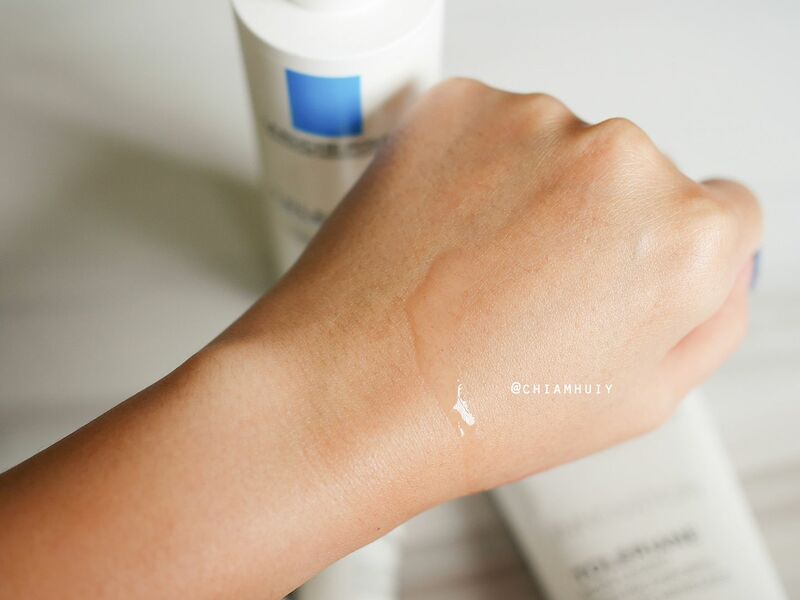 The gel-cream texture makes it easy to massage the moisturiser into my skin. I wouldn't say this is the most lightweight moisturiser I have came across, but the efficacies for moisturising is just right. The moisturiser leaves a nice protective layer on my skin, so much so that I don't even feel the need to layer on other products (on my lazy days). 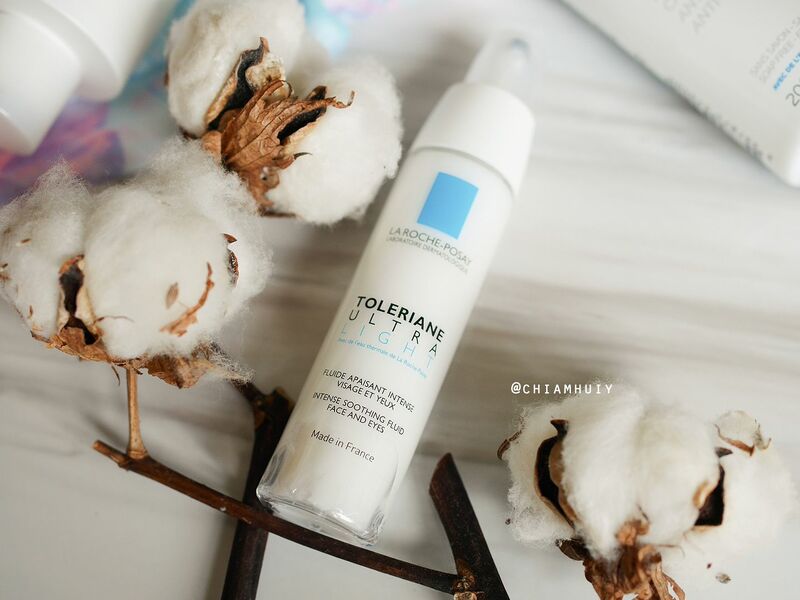 The La Roche-Posay Toleriane Ultra fluide has no added fragrance, hence it's perfect for sensitive skin. 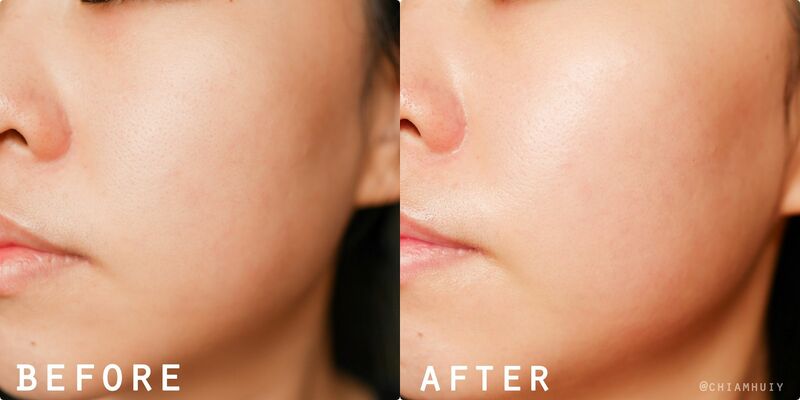 Here's a comparison, with the "after" taken right after I apply La Roche-Posay Toleriane Ultra fluide. While it's not the most lightweight, it also does not leave any greasy texture. It in fact makes my skin glow. 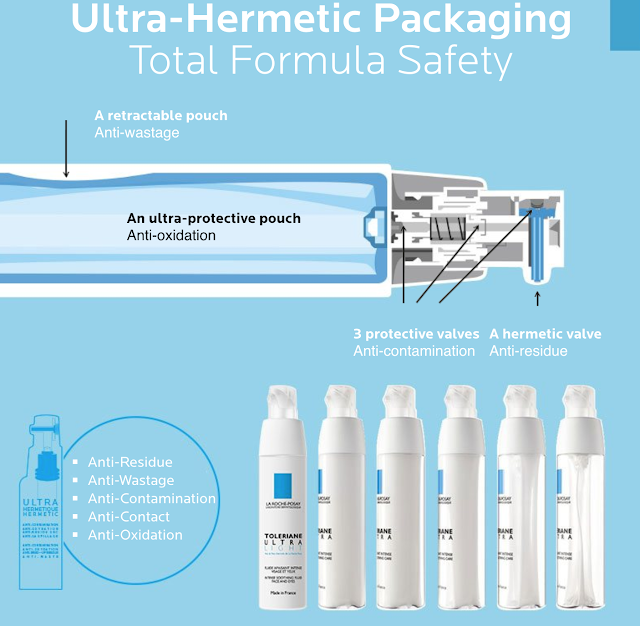 Another interesting fact I learnt about La Roche-Posay Toleriane Ultra fluide was the Ultra-Hermetic Packing. I realised there's an additional layer which looks like a transparent pouch in this slim bottle. Turns out, it actually compresses and reduces wastage towards the end, instead of leaving the unreachable products at the bottom of the bottle. Cool! 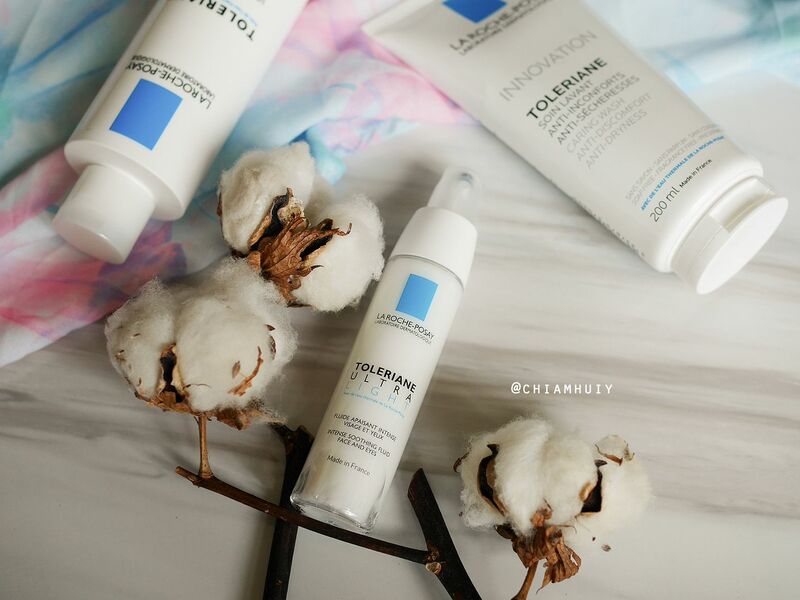 The other two products under the La Roche-Posay Toleriane range was La Roche-Posay Toleriane Calming Wash and Toleriane Dermo-Soothing Hydrating Lotion. The Calming Wash does not foam up upon lathering. It feels really gentle and my skin does not feel dry after washing with it. It's a very gentle cleanser that I would recommend for daily/ morning wash. Oh, and definitely for sensitive skins. You know of those cleanser that strips away your moisture and make your skin feels really really tight at the end? Throw those cleansers away (unless you love the squeaky clean feel after washing your face). The Dermo-Soothing Hydrating Lotion on the other hand feels just like water. No scent, no greasy texture, just like water. Personally, I dislike the feeling of my skin being too heavy, so I try to avoid products with heavy texture. This lotion's lightweight texture feels amazing on the skin, in fact a great pick-me-up as I pat and wake my skin every morning. I would also use this right before La Roche-Posay Toleriane Ultra. 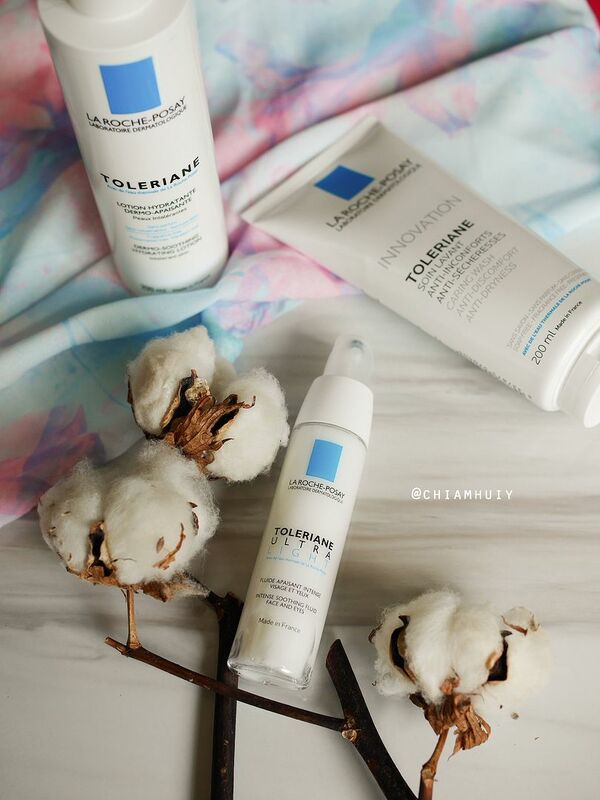 La Roche-Posay is having a 27% off Promo at Guardian stores where Toleriane Ultra range is going for 2 for $65. Plus, you get a free 50ml travel sized Toleriane Caring Wash with every Toleriane Ultra purchase!